1. What’s a phrase your mother often said to you? If you’re a parent, is this something you now say to your own children? I have to second our host’s mother in that mine said “Be careful” all. the. time. It got annoying but I certainly understand it. Now I, as a mother, tend to say “use your brain!” a lot. I want them to realize that things don’t just happen or get better unless they are in charge of it. I’m going to say oranges; we had a couple trees in our backyard and citrus is a big part of south Florida life. I feel like that smell embodies a tropical lifestyle. 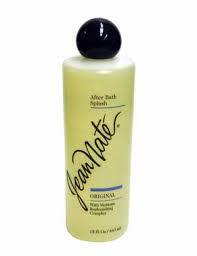 However, if I had to pick a smell to associate to my mom, I’d say Jean Naté. She put it on after her shower all the time and if I smelled it today, I guarantee that is what I would remember. 3. What’s an activity you remember always doing with your mother (or someone who was a mother figure in your life)? Hmm, let’s go with watching soap operas. When I was four I did half day pre-k and she’d pick me up, make bologna and cheese sandwiches, then she would let me watch Days of Our Lives on her bed until I fell asleep. When I got older, I liked to go to the grocery store with her (heck, still do) and we could be totally happy sitting in a cafe drinking beer and hanging out. 4. Flared jeans, maxi dresses, and jumpsuits are 70’s fashion trends back this spring. Are you on board? Which trend would you be most inclined to try? For the men…flared corduroys, wide-collared shirts, and floral prints…what say you? Flared jeans are fine, just not too big. Some of the stuff my mom wore were awful. 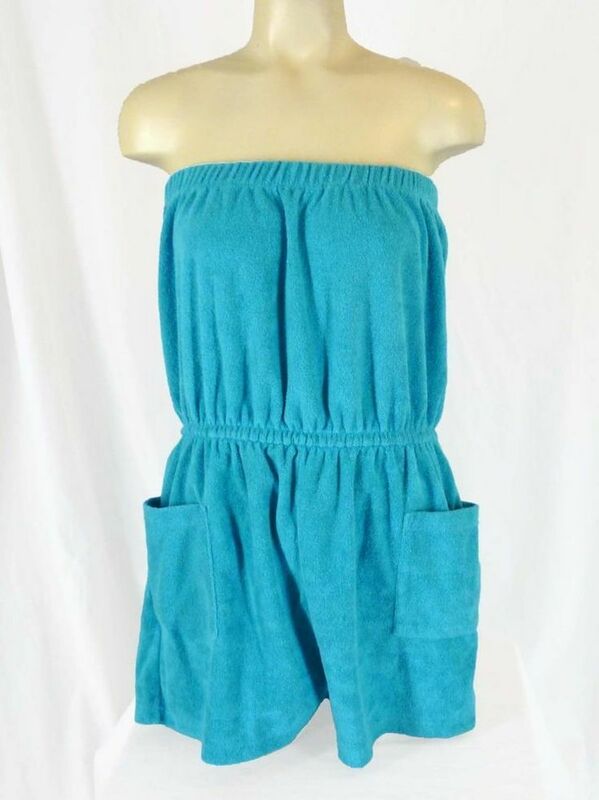 She used to wear these strapless terry cloth rompers on hot afternoons and man, that was a bad look. I will go with Elliot’s kindergarten teacher. She was so enthusiastic (but not in an annoying way) and she really helped him a lot. He was the youngest in his class and she said she was always the youngest so she identified with him. In fact, she told us how she got in way more trouble than Elliot ever did. So however she handled him in the classroom really worked. It’s too bad his teacher this year is completely opposite, especially now that he’s acting up. I’d give anything for Mrs. McHaffee to be his teacher again! Oh geez, ok: ranch dressing, four kinds of pickles, mustard, ketchup, tartar sauce, mayo, minced garlic, baking powder, Jimmy Buffet Mango iced tea, Famous Sauce, Soy sauce from way too long ago, a tube of crescent rolls, some barbecue sauces my neighbor gave me when she moved, and half a bottle of steak marinade. As you can see, we use the door for condiments. 7. Princess Charlotte Elizabeth Diana made her royal entrance on Saturday, May 2nd. On a scale of 1-10, how much attention did you give to all the news coverage? 1=Who’s Charlotte? 10=sat glued to the telly, cuppa in hand. Maybe a 2-3. I certainly read one article about it and approved of the name but beyond that, I can’t bring myself to be interested in the royal family. It’s just not my thing. “Don’t make me get up” that was mum’s final warning if she was made to get up and deal with us she would be mad and now I say it to my own children and grandchildren…………. Ha! Yeah, I’ve heard that one before. Ha! yes, the fridge door question confused me too… inside or out?!?! We haven’t needed ac here yet, but when we were down south last week everywhere we went it was on full blast, and it really wasn’t all that hot. Something to get used to I guess. Hope you have a great weekend!